Meandering the Marrakesh medina, Capel's designers chanced upon a tiny shop stacked floor to ceiling with rugs. Sipping mint tea with the friendly owner, they fell head over heels for a cache of antique tribal rugs which inspired Capel's Kasbah Collection. The Nomad style, a member of the Kasbah Collection, is a wool, transitional rug design from Capel Rugs. 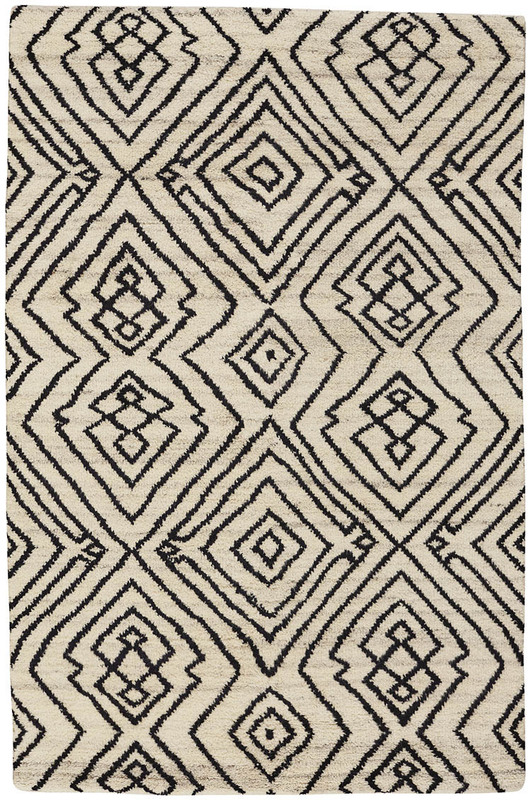 Kasbah-Nomad rugs have a hand knotted construction.